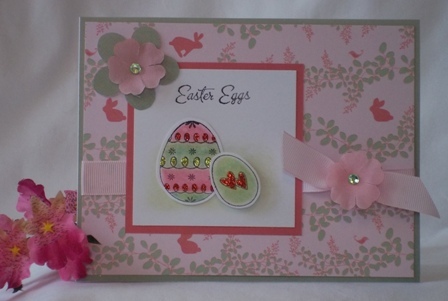 Discover pretty and cute Easter card making ideas using stamps, fabric flowers and fun embellishments to use for your handmade card making projects. 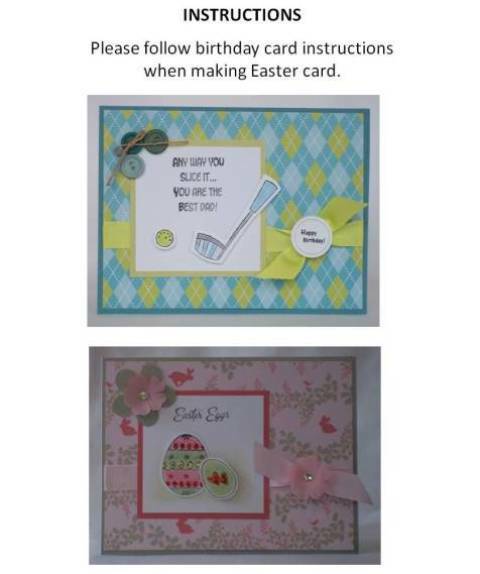 For your homemade card ideas for Easter, look in the baby prints section of your craft store. 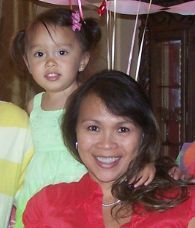 Often times, baby prints have bunnies or chicks on pattern paper. 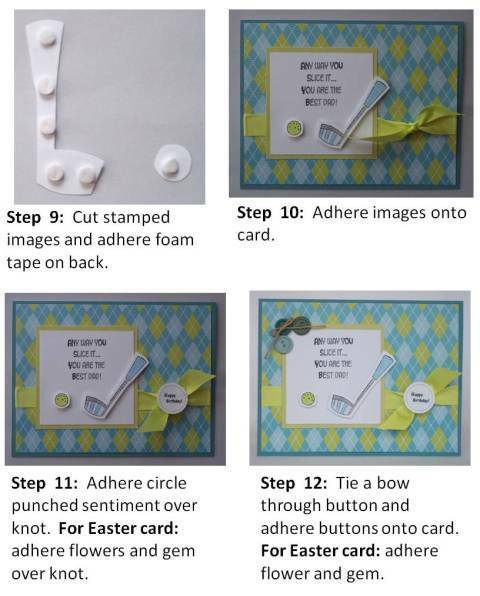 I used one of the prints from a baby paper pack to make an Easter card. It had bunnies all over it and thought it was appropriate to make Easter cards out of it. I stamped and colored the Easter eggs trying to match the colors on the bunny print. I added a little bit of glitter on the eggs and used foam tape on the smaller egg. 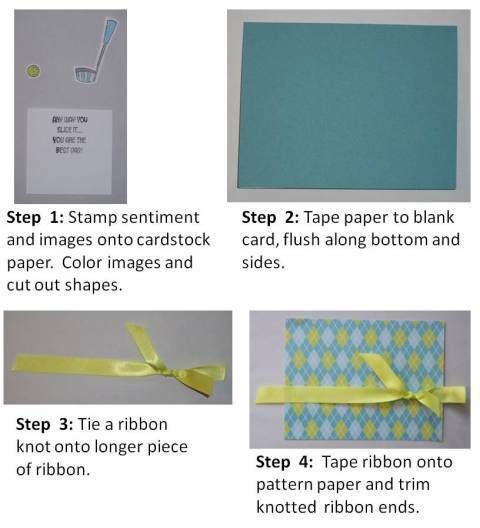 The card is embellished with fabric flowers, adhesive gems, and grosgrain ribbon. 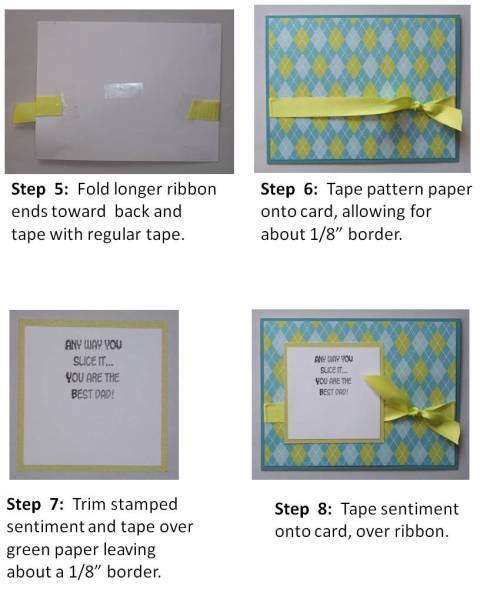 I promise to use it only to send you Card Making Corner.